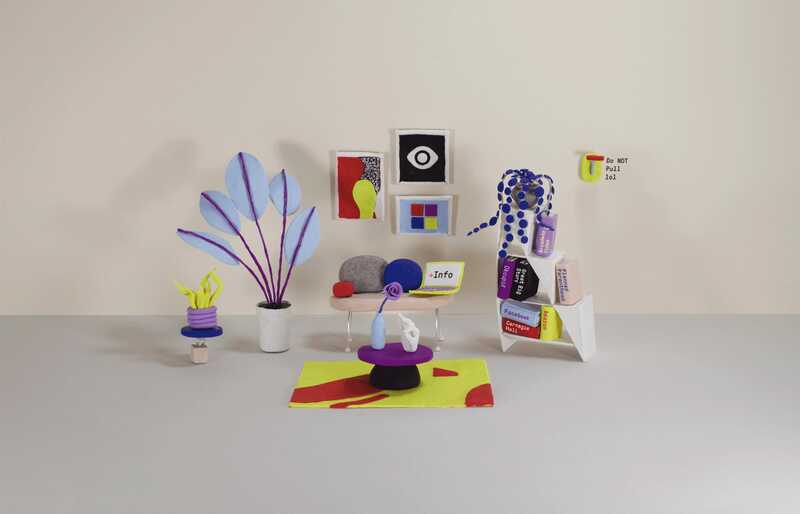 Playful One Pager using interactive stop-motion style elements for designer, Katie Suskin. The concept really brings out her character and what a refreshing take on a simple One Page portfolio that links directly out to live sites. Currently designing digital products at Big Human and making things 4 fun and (sometimes) freelance. I divide my time between Brooklyn, NY and The World Wide Web. Get in touch if you’d like to collaborate or find out more.